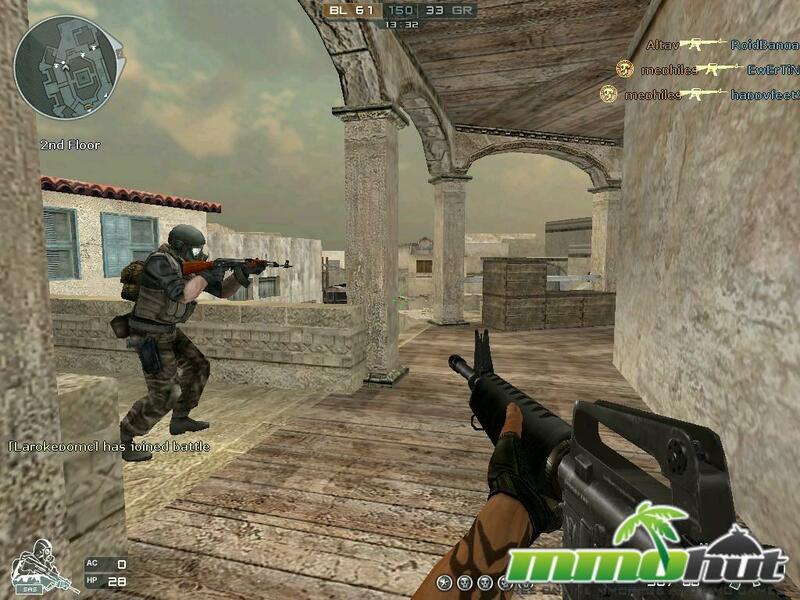 UPDATE: My new Crossfire team deathmatch guide is out now! Learn many tips including which guns to buy, reloading tips and more HERE! PS: Please dont be intimidated by the wall of text on the guide because i really do have some great tips to share! Hey viewers! Justin here! 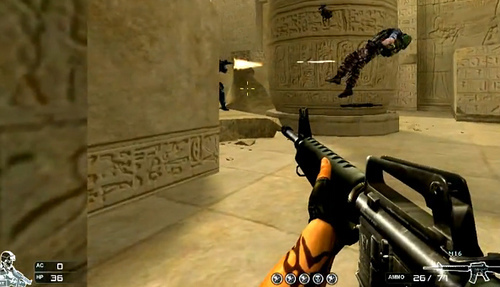 I’m going to make a review on Crossfire just for you today! 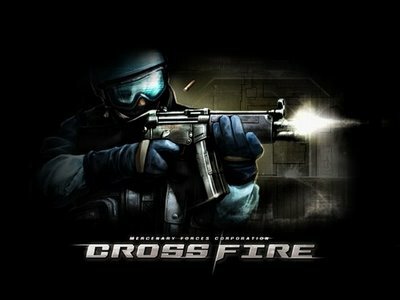 Summary: Crossfire is probably the biggest f2p MMOFPS on the internet leaving Combat Arms in the dust. 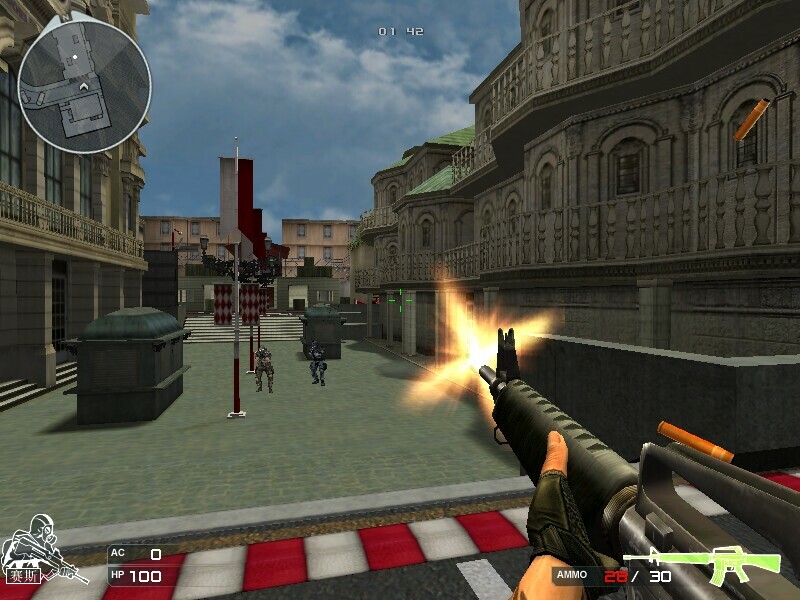 In this review learn the pros and cons of Crossfire. 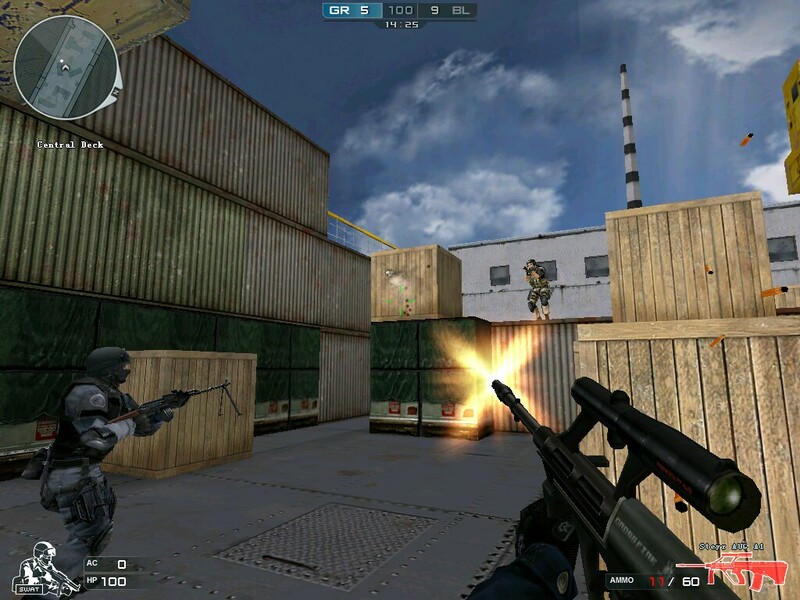 The guide to Crossfire will be coming soon! Thanks and enjoy! Crossfire has a weak hack-shield so many people have made free god mode and 1 hit programs. Eventually one will go away but then another will appear. This leads to many hackers that give an unfair situation to the game. Although you can kick hackers, their kills will still be recorded for the team the hacker was on, normally unbalancing the teams. Anyone can just join a game, this means that you may have pros mixed in with noobs. Buying guns is expensive and people that use the payed coins will have an advantage. I recommend this game to anyone that likes MW2 and/or Black ops as this is a free PC version that I think everyone should try!